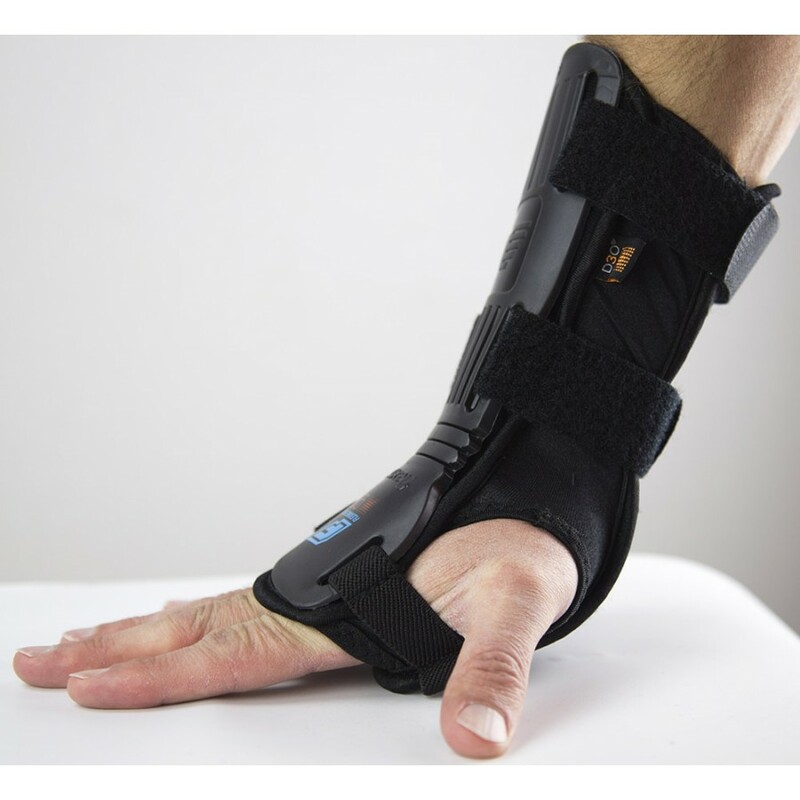 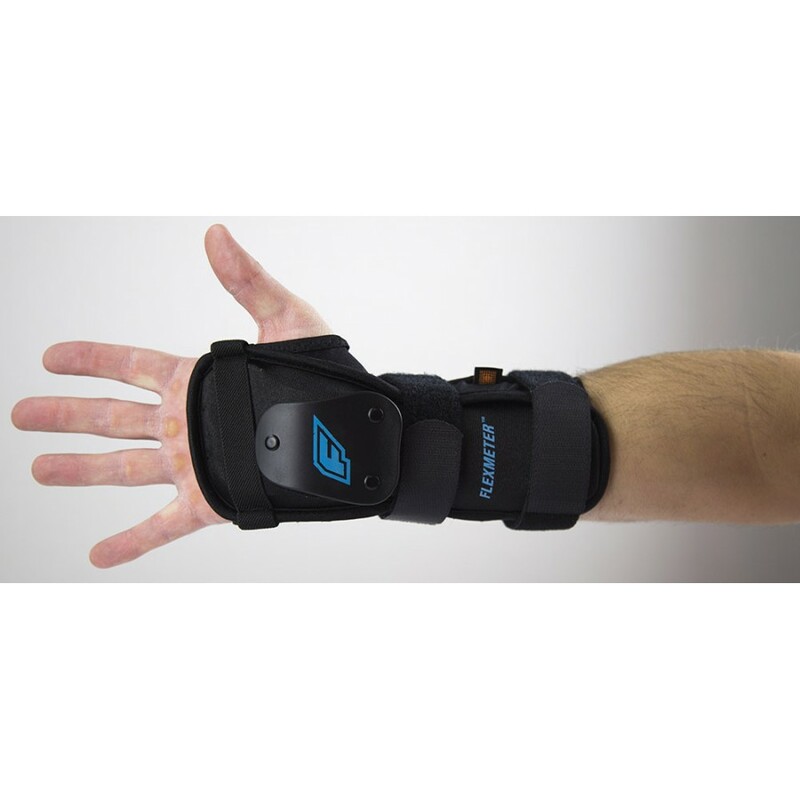 Developed by a doctor in France, the Double Sided wrist guard is the best wrist protection out there. 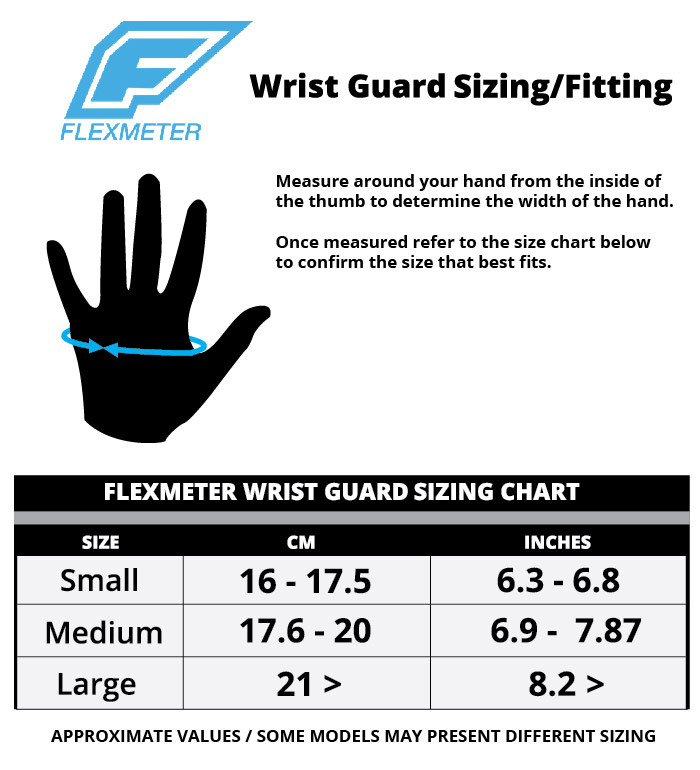 Flexmeter concept, the first exclusive, effective wrist protection for snowboarding, inline skate and roller derby. 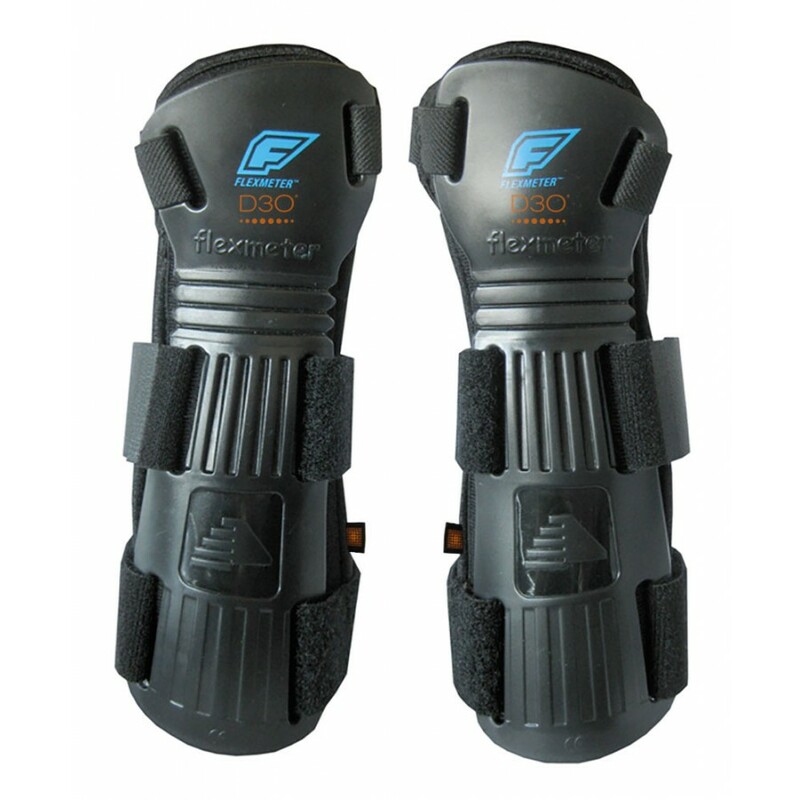 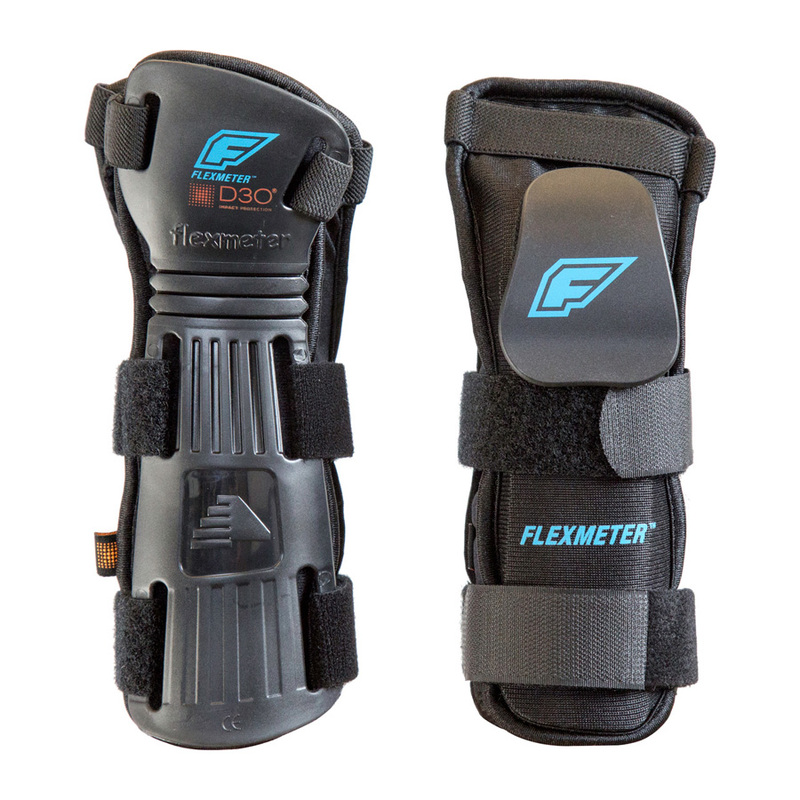 Flexmeter assures protection while allowing full mobility of your wrists. Fits under Docmeter/Flexmeter Over Gloves. 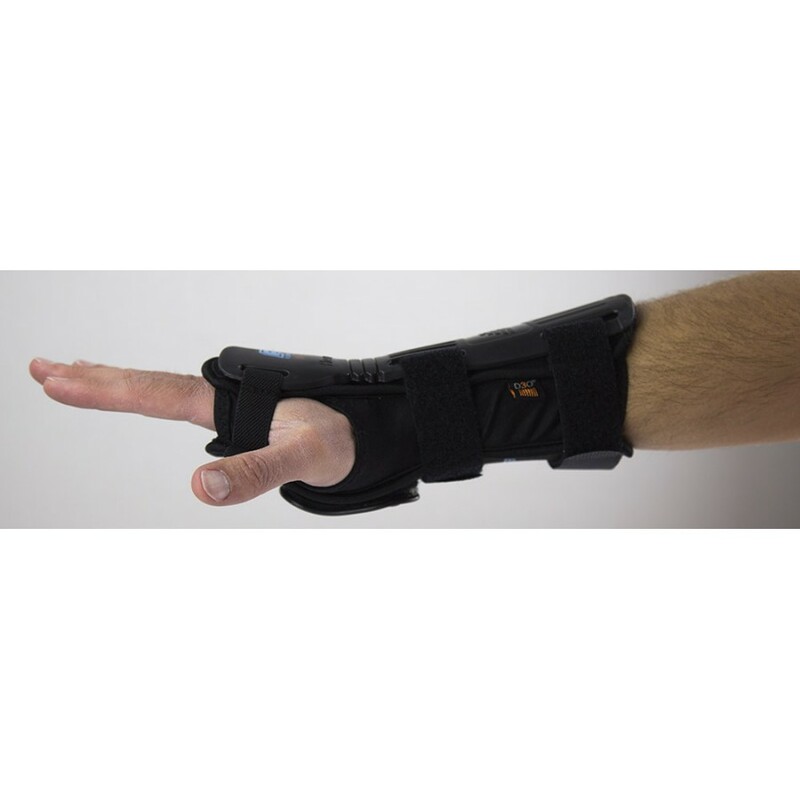 D3O impact protection integrated in the wrist. 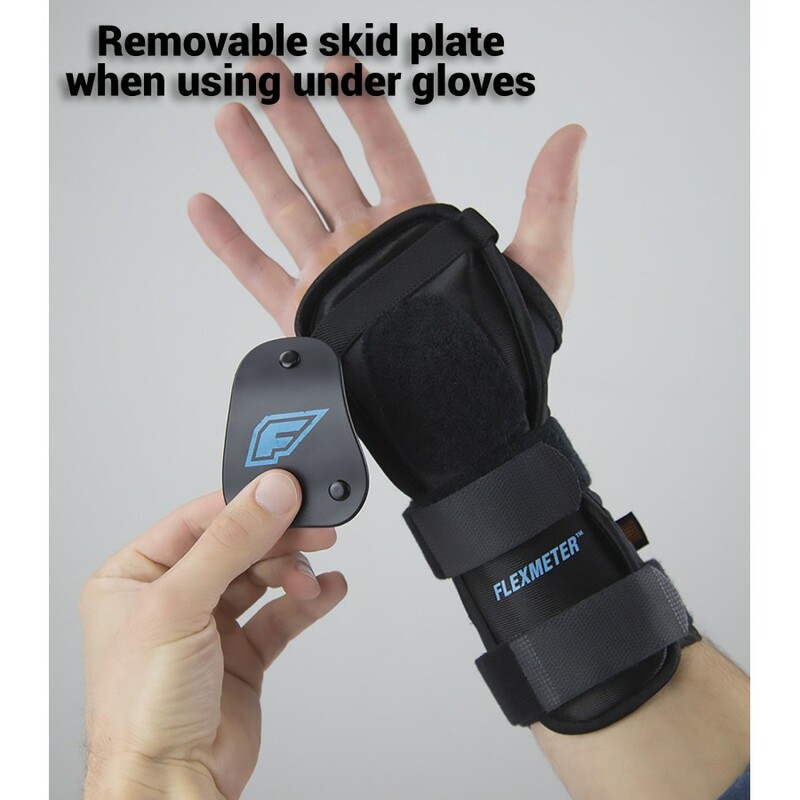 We recommend removing the palm skid plate found on the Double sided Flexmeter when using under snow gloves. 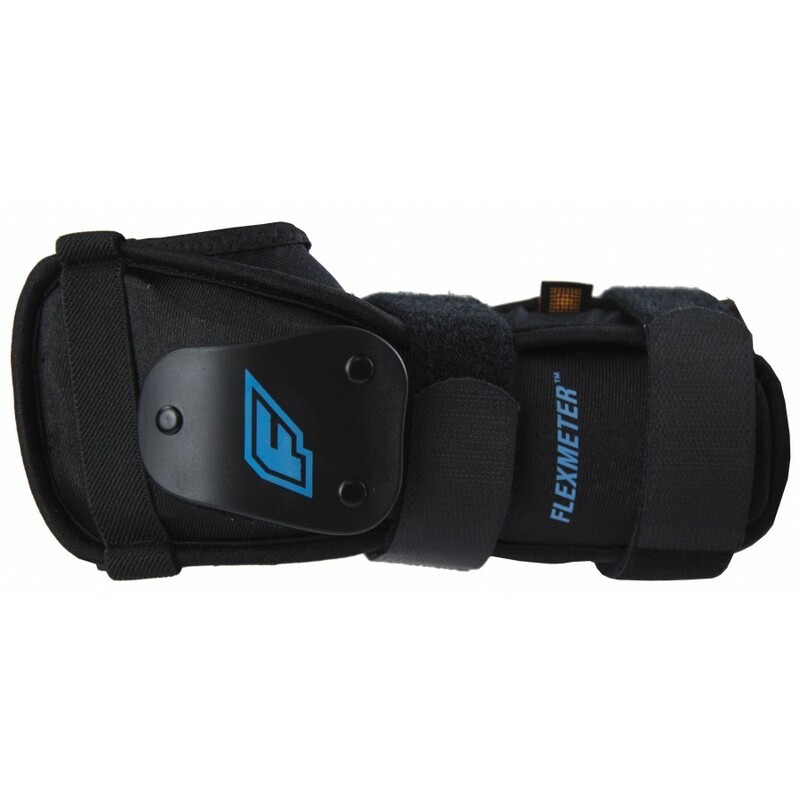 The palm skid plate is primarily designed for street sport use. 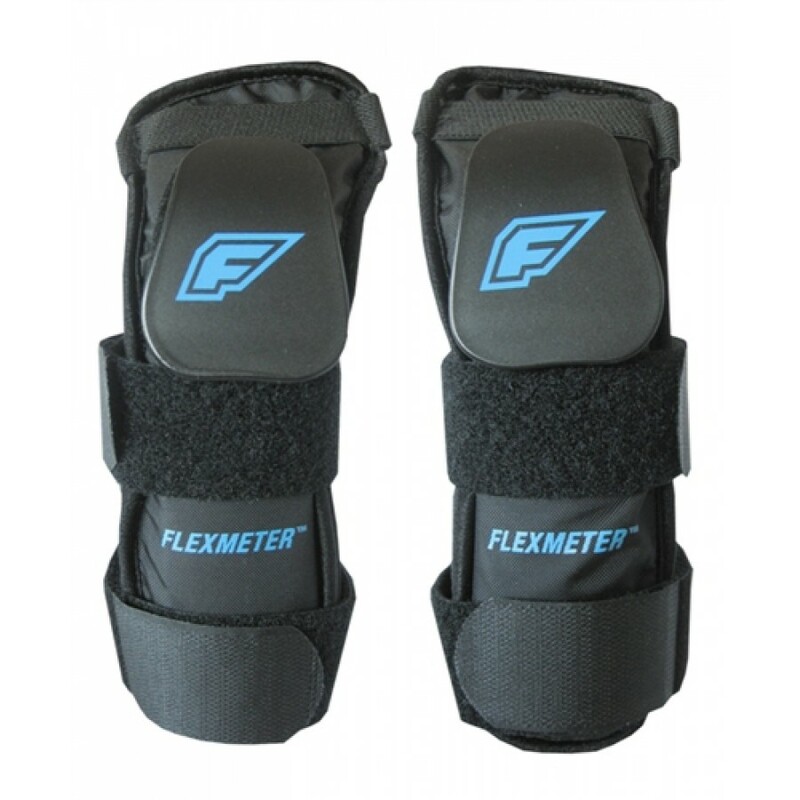 Demon FlexForce Pro Padded Short V2 Our newly redesigned FlexForce Pro Snowboard Padded Short has..
Demon Women's FlexForce Pro Padded Short V2 We redesigned our Women's FlexForce Pro Short! 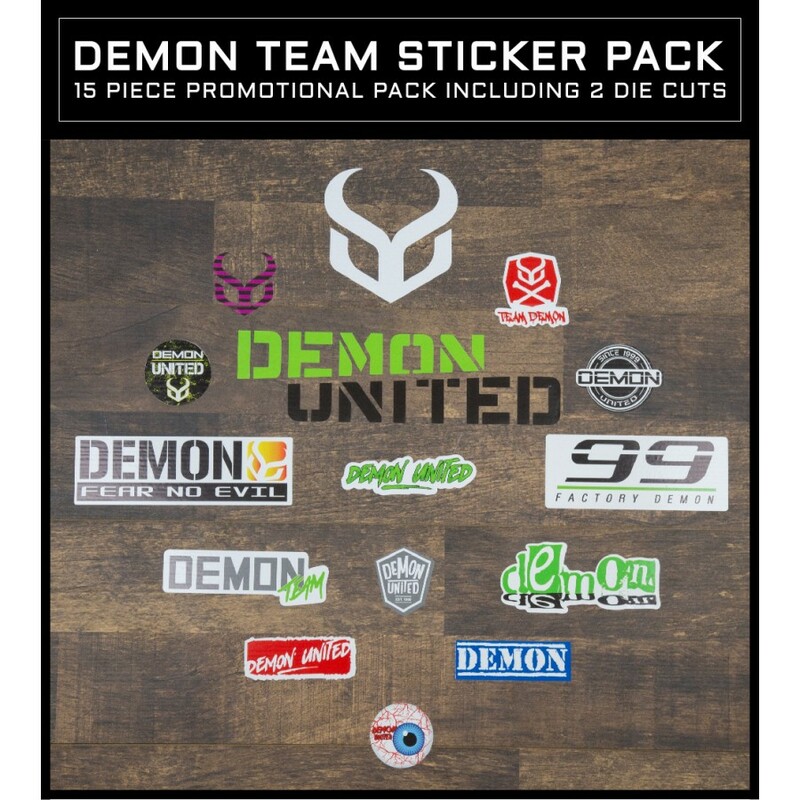 Ladies..
Demon Hyper X D3O Top V2 This is the creme de la creme of body armor, From slaying it in the ..
Demon Faktor Helmet with Audio The Faktor snowboard helmet is one of our latest additions to our ..